Appearance: The tea leaves are expertly plucked and the sorting is of excellent quality, containing mostly of the tips and the two leaves expertly plucked from the china cultivar which is denoted by the presence of small fine tea leaves of consistent size. Presence of silver bloom is a delight to behold which adds credence to the delicate flavour profile of this spring tea. The plucking standard is of two leaf and a bud type from high grown china bushes. Fragrance: . The dry leaf is fragrant and has notes of local flora with hints of spice. Appearance: Brighter shades of sparkling lemon. Fragrance: Fragrance of floral note detected in the liquor. The floral notes are of the Himalayan flowers along with other subtle and gentle complex fragrances. The fragrance becomes distinct when steeped for the 2nd infusion. Flavour: The cup is smooth, and has little or no astringency, floral notes were felt which engulfs and lends a pleasant mouthfeel. 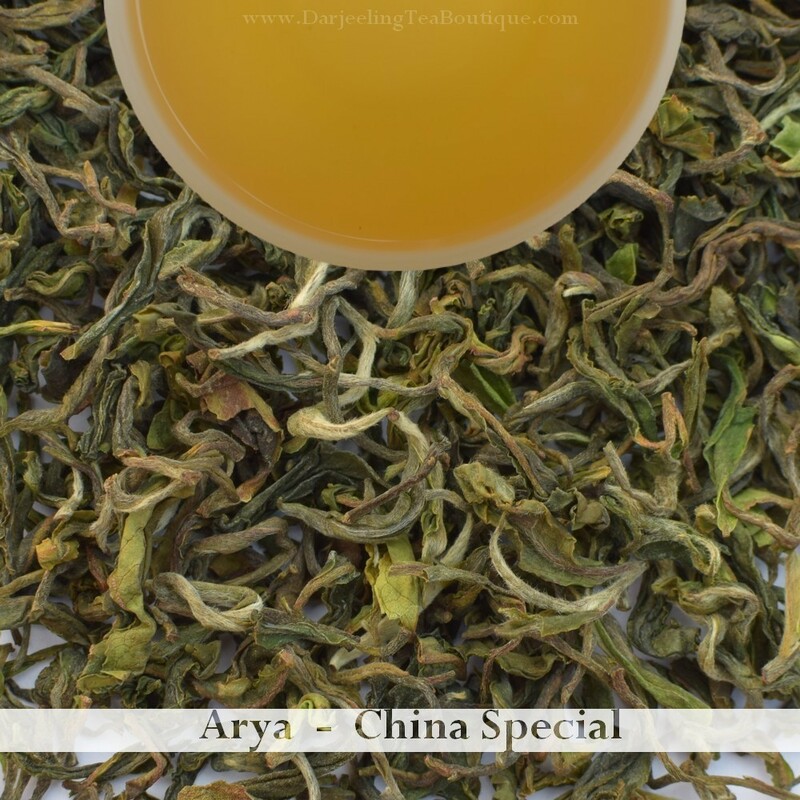 This is one tea which is a characteristic of what the original Darjeeling tea should taste like. The tea is silky smooth and the sweet floral taste lingers as an aftertaste. Reasons to Buy: This is a must buy for those who have a special liking for Darjeeling tea from China cultivar. The standard of plucking and the finesse behind its manufacture makes this one of a kind from this garden under this category. Only a handful of tea gardens do take special measures and adhere to high standards to make such teas. It's a limited edition tea which is available is limited quantity. 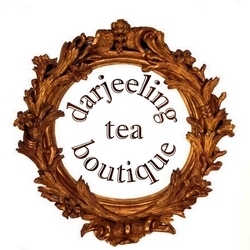 Looking for a Darjeeling tea from China cultivar then this is the tea you need to stock.